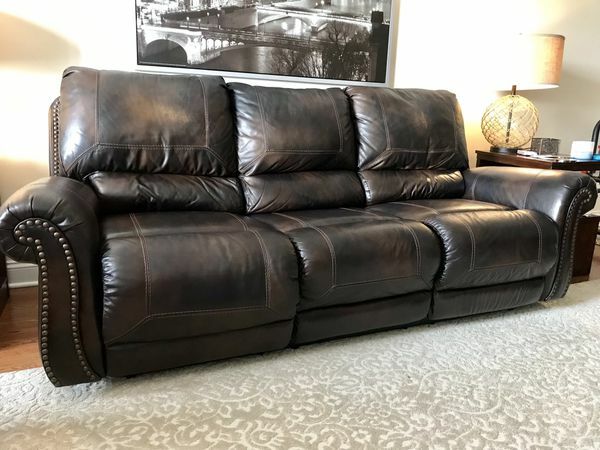 Beautiful and comfortable fully powered brown leather sofas. 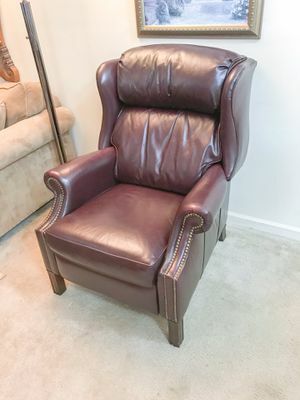 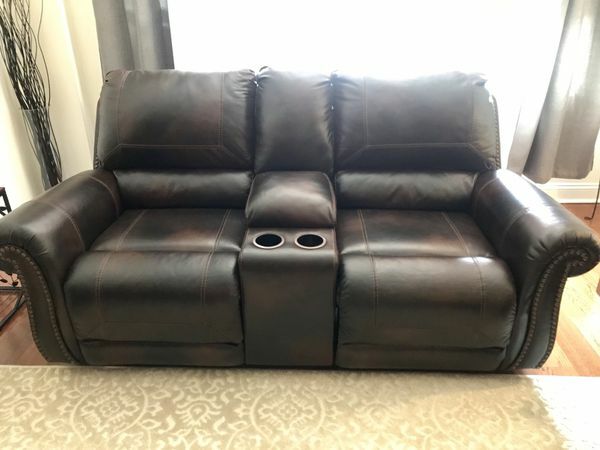 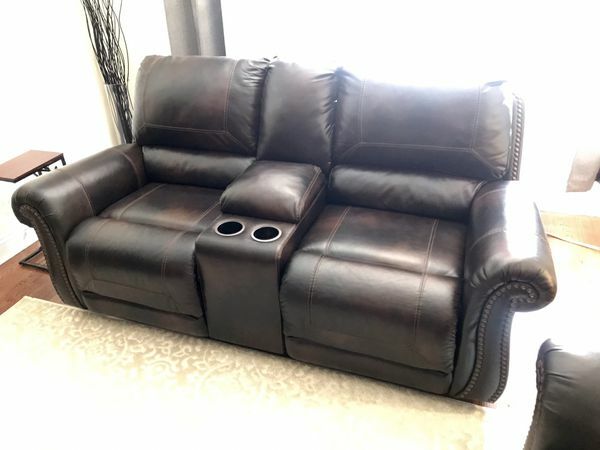 Purchased at Ashley furniture for $2,550 plus taxes. 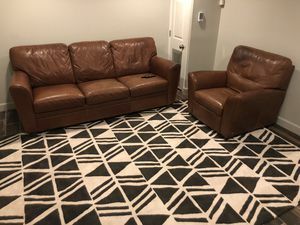 Have been maintained in a clean, smoke-free and pet free environment. 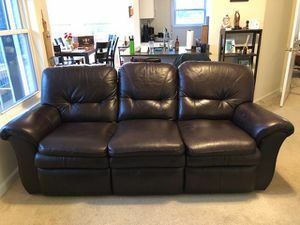 Love seat is like new condition. 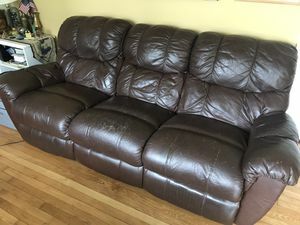 Large sofa has light wear from 2 years of use . 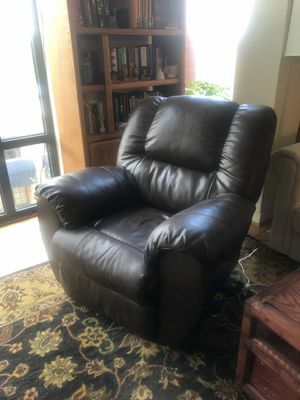 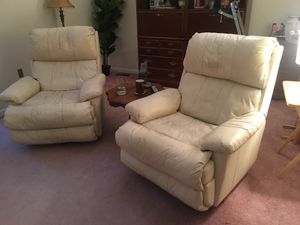 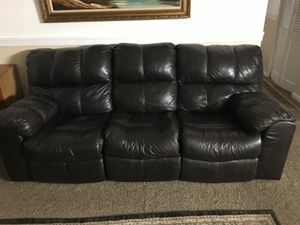 Total of 4 comfortable recliners between both sofas. 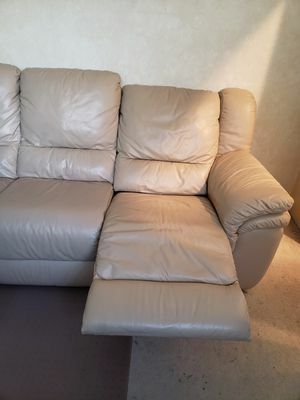 Need to sell fast so price is reasonably flexible. 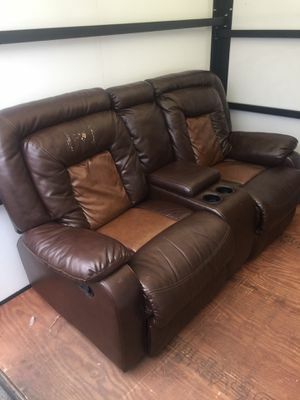 No low balling.